The annual Healthcare Information and Management Systems Society (HIMSS) conference — health IT’s leading exhibit — is in Las Vegas this week, and members from our Smart Health Innovation Lab are attending to take part in the national conversation on improving healthcare. Previous HIMSS conferences have been centered around healthcare legislation reform, medical banking, and mobile health solutions, but this year the buzz has been all about artificial intelligence and its potential to transform care. Our ventures have been focused on developing new impactful AI applications in healthcare, and we have written extensively on how AI can transform care — we are happy the industry is finally catching on. 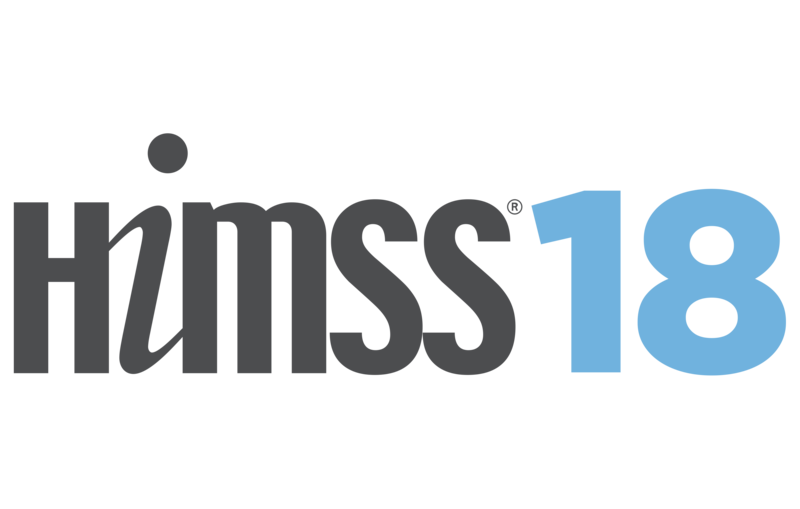 HIMSS this year also focused on important themes such as interoperability, cybersecurity, analytics, and federal health IT.